EC’s Golf Team won the Division 4 District 35 competition on May 20 with a team score of 358, beating out second place Waterford Our Lady of the Lakes. Congratulations Team! 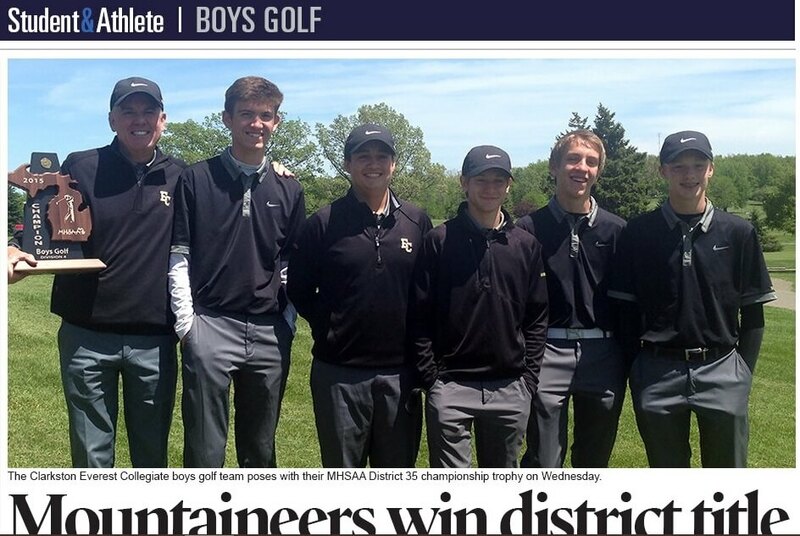 → Everest Collegiate Boy’s Golf Team wins Regionals for the first time in the school’s history!